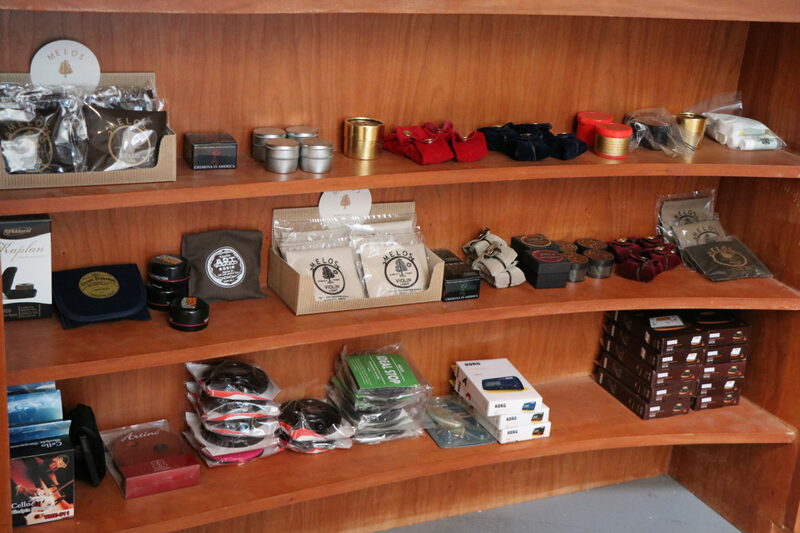 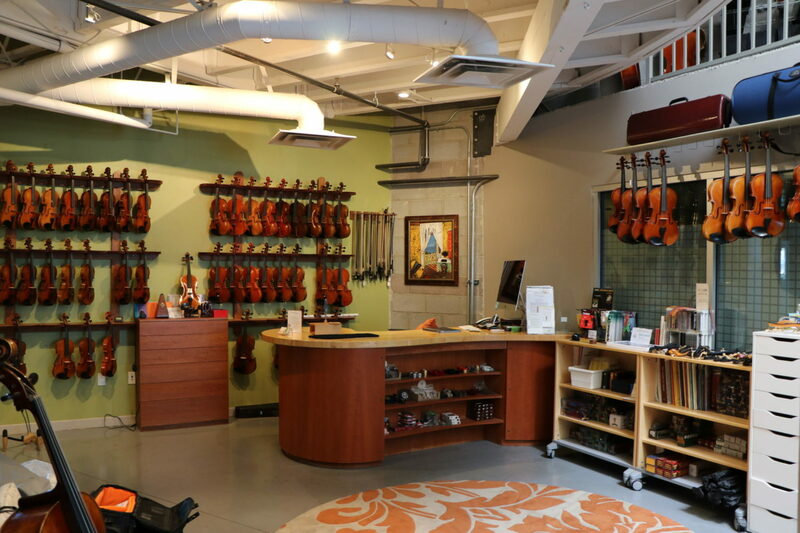 Desert Strings offers the string community of Las Vegas a discriminating selection of high quality instruments, bows, and accessories in all price ranges. 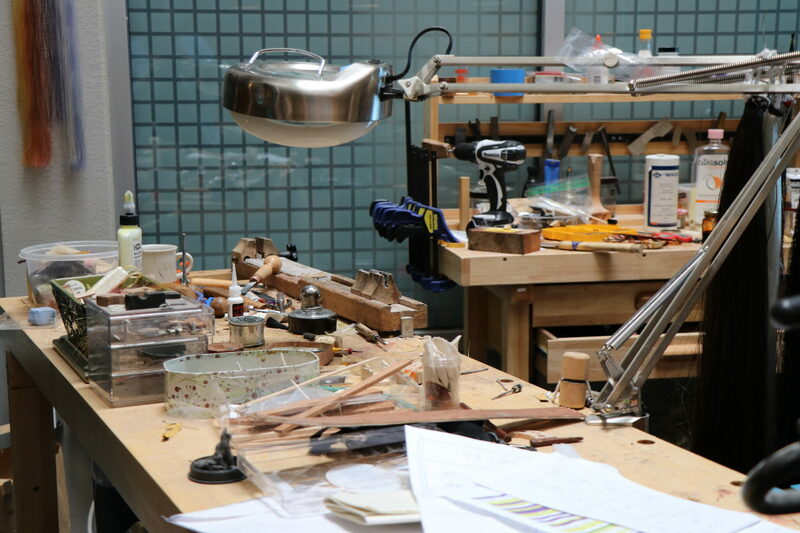 From high quality handmade instruments for rental to artistic works of award-winning makers, we give meticulous attention to every detail in its setup. 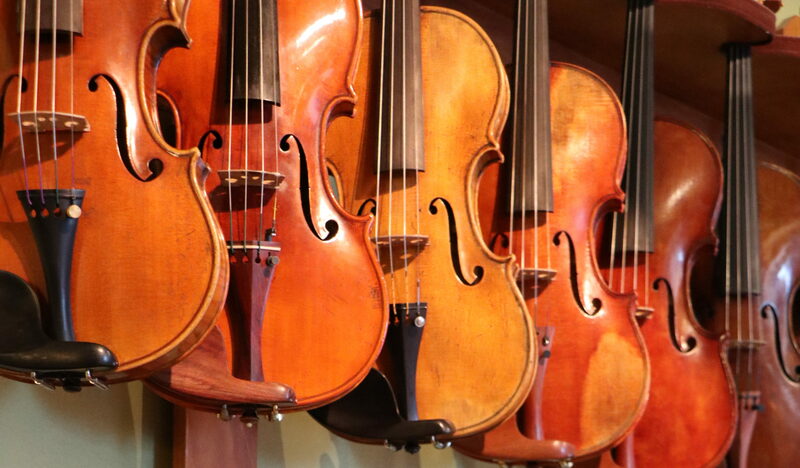 Every instrument and bow is individually tested and adjusted by our classically-trained professional musicians on staff to bring out its full potential.